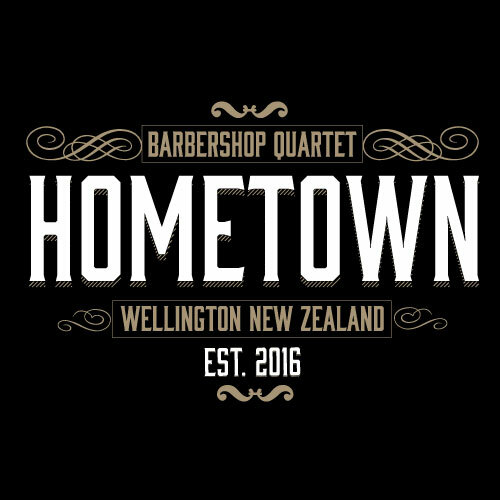 We're a barbershop quartet with our members born in 4 different countries, but all ended up together in one place... our current Hometown. We like songs about places, travelling, and the things that draw us back to those places. Antony (tenor) is from Wellington, New Zealand, the current home of the quartet. Robbie (lead) was born in England, Jamie (bass) hails from Canada and Gregor (baritone) is our resident Austrian. From our hometown to yours, thanks for dropping by.